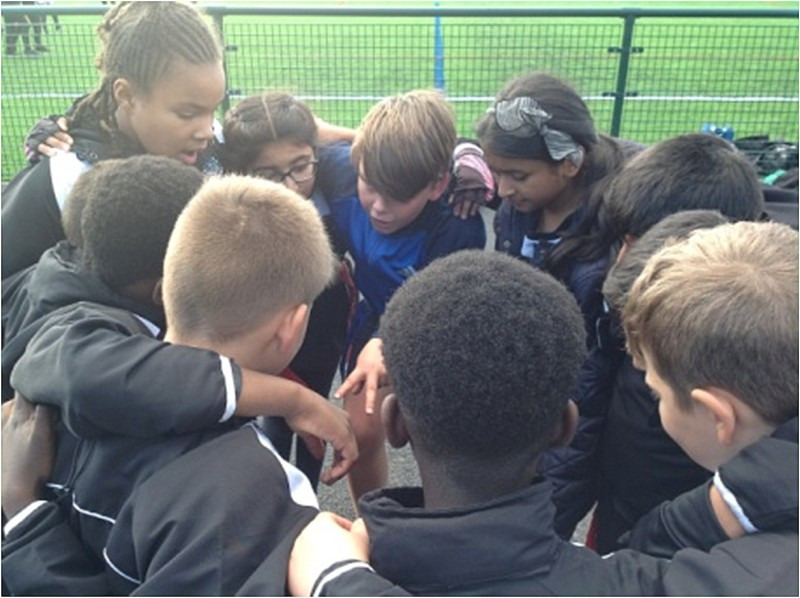 Tag Rugby league started off with eleven excited, prepared team-mates. We set off with high hopes, not just going for gold, but for fun and enjoyment. Although we had to substitute, which, as we were all so excited, was a bit - let's say difficult- we managed pretty well. We created a team talk before each challenging match, to encourage all our (soon-to-be) fatigued players. All our matches were very close and our only weakness was our lack of defence. Apart from that our team, in the eyes of Mr Hayes, we’re the champions all round. In the first game, we were all nervous and had slow legs. However, we reassured each other and reminded ourselves that we were there to have fun. As a bonus, we happened to win the first game by 2 nil, which gave us an extra boost of confidence. The second game flew by and we played using our brains and the strategies we had been learning during our morning club with Mr Hayes. The third was one of our most confident games and we won (again). The fourth, and probably most important game, was with Barncroft. This is where I managed to score 3 times in quick concession. Between Murtaza and I, and with the help of all the team, we were able to get the vital points for victory and made the score 4 - 0. The fifth and final game was difficult and challenging as we were all exhausted by this point of the day. However, we remembered who we were, lifted our heads up high and played as hard as we could. Unfortunately, the score was 3 - 1 to the other team. I luckily came out as the top goal scorer having more experience with Tag Rugby than anyone else. I was closely followed by Jason. Well done to our wonderful team, including our amazing, talented girls who played relentlessly through all of our games without fail. Thank you girls- the games would have not been the same without you! If anyone in South Grove would like to know more about Tag Rugby or know where you could go to play, come and see me! 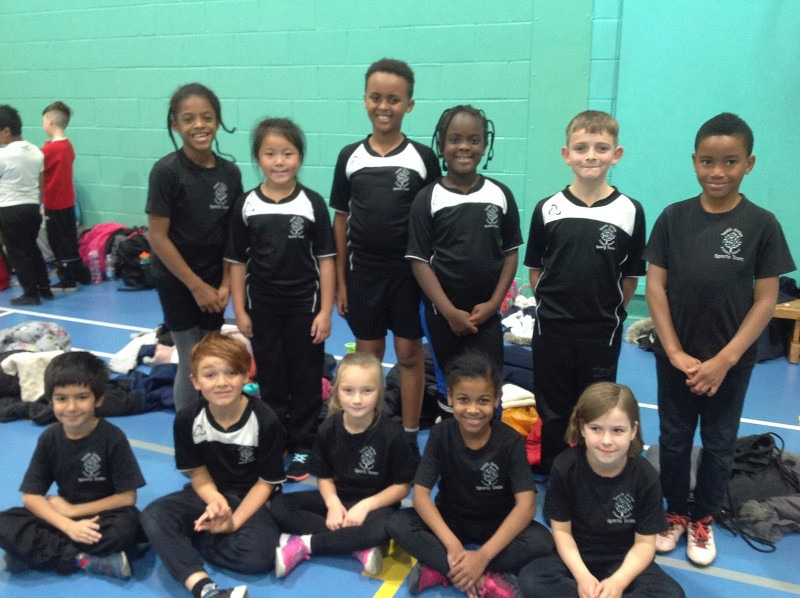 On Tuesday 30th October, Mrs Sandhu took a group of year 3 and 4 children to a netball tournament at Kelmscott. We each played three tough matches. Year 4 won all three (5-1, 3-0 and 3-0) and year 3 won one (1-0), drew one (0-0) and lost one (2-0). Both teams played very well, displaying good team work and tactical skills. We scored some amazing points. "It was great fun," said Vicky. "It was quite challenging but fun," thought Rosa.